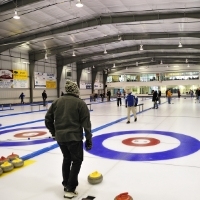 Nothern Alberta has a lot to offer for golfing enthusiasts. Northern Alberta is an undiscovered jewel. Not too many golfers know about Northern Alberta because this part of the province is virtually unexplored. This hidden secret of the prairie provinces is one to beautiful courses that unlock a golfer’s creativity from the tee box to the green. Use this page to explore the golfing opportunities and plan your next golf trip in Alberta North. 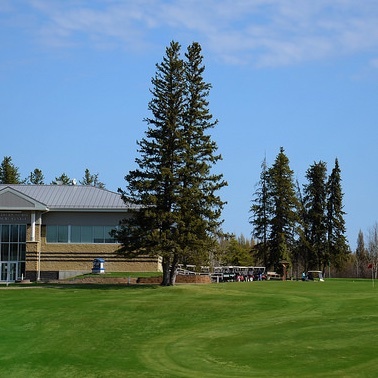 Enjoy Cold Lake's golf courses any time of the year. Smoky Lake Golf Club is a jewel in Alberta's Lakeland. 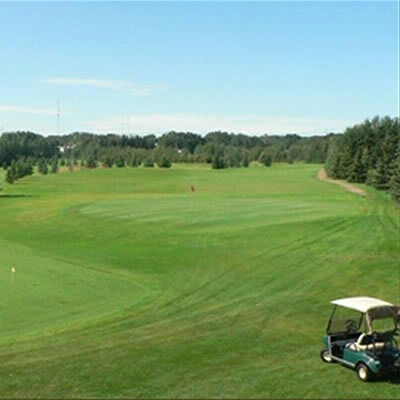 The Vilna Golf Course is a great place for newcomers to learn to golf.